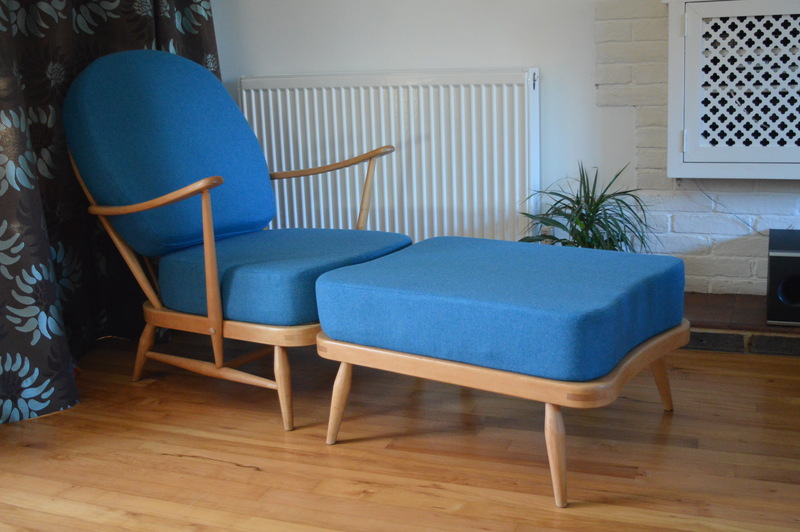 We offer the very best in seating, storage and dining furniture from leading UK and Scandinavian design houses. 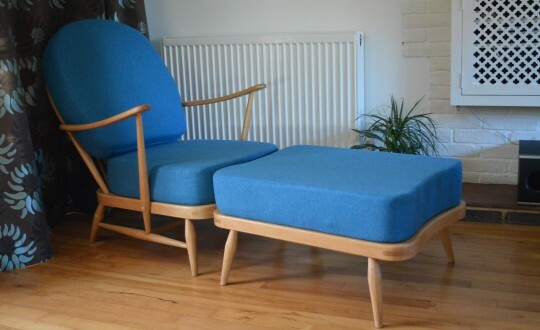 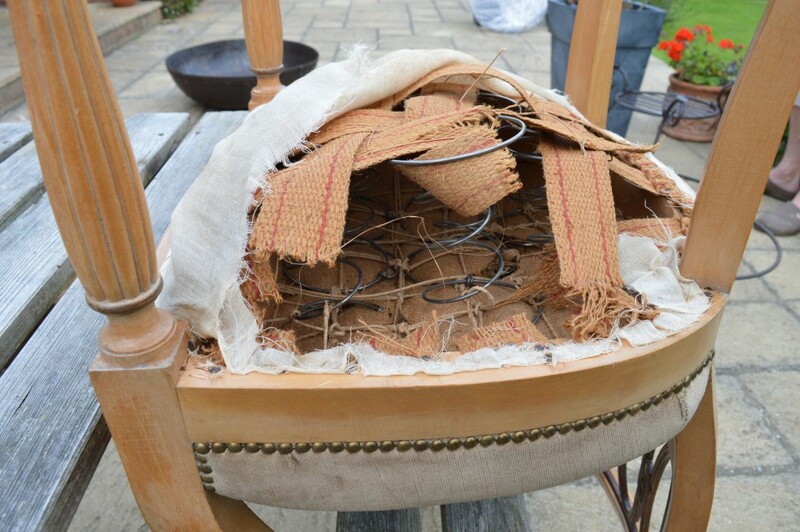 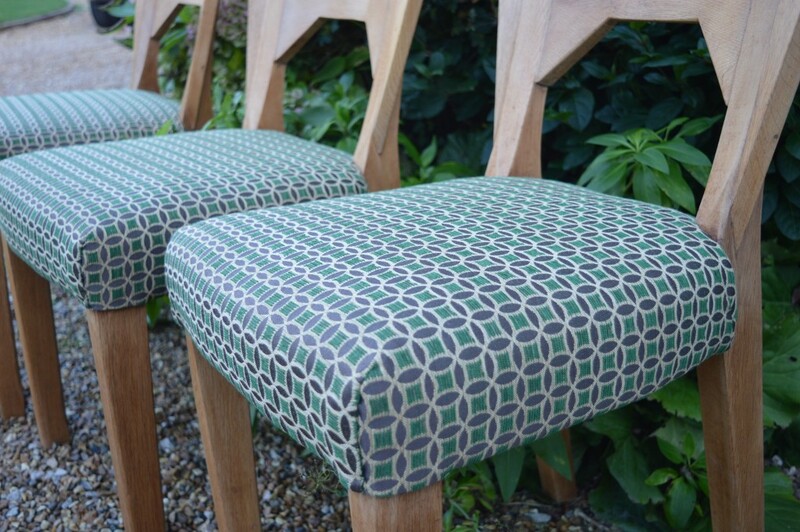 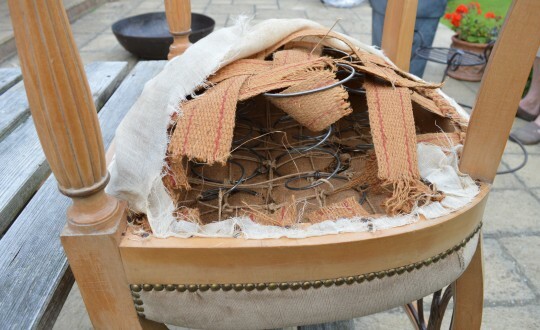 We can restore and refurbish furniture for you, and also offer a professional upholstery and reseating service. 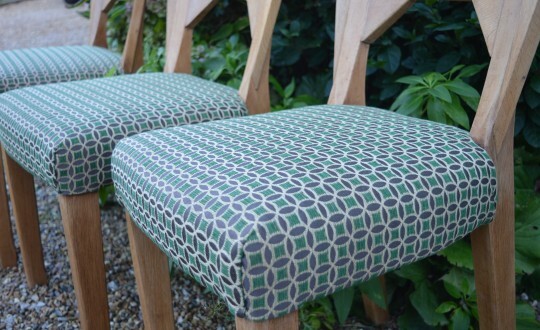 With a sourcing service to find particular pieces for you and a bespoke upholstery option, we help you create a living space that’s individual as you are.